If you don’t want to inject steroids, you’re definitely not alone. These days, a lot of bodybuilders are turning to oral-only steroid cycles instead. When they choose oral-only steroid cycles, you need to know which ones work and which cause lots of side effects. 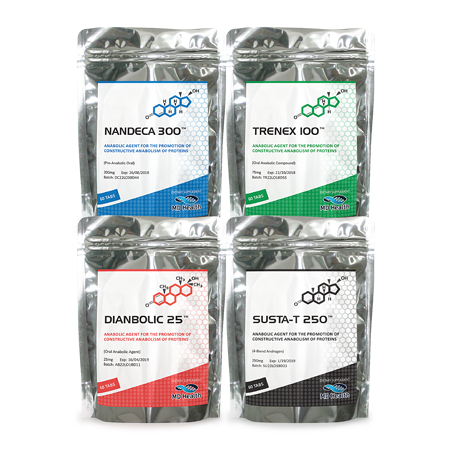 It’s possible to stack oral steroids in order to achieve fitness goals, so they definitely offer a lot of benefits to those who use them. However, most people find that results from oral-only steroid cycles are not a par with results from injectables. Also, oral-only steroid cycles cause plenty of typical steroid side effects, some of which are pretty nasty. Those who’ve spent time hanging out at bodybuilding and steroid message boards already know that people are always on these boards, asking questions about oral-only cycles. For example, they may wonder which oral cycle is the best starting point and whether or not they should combine Dianabol with another oral steroid. There are tons of questions about these types of steroid cycles and how they compare with injected steroid cycles. People really want to know what’s going to happen when they select oral-only formulas! Also, they wonder about cost. Today, we’re going to share some facts which will save you a few new trips to the message boards. First off, you should know that you’ll likely get good results from oral-only steroid cycles. The most popular forms of oral steroids are Primobolan oral, Anadrol, Anavar, Dianabol and Oral Turinabol. Winstrol is also a common choice with bodybuilders. 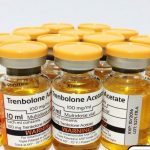 Who Should Use These Steroids? These steroids do come in oral-only forms. Basically, you’ll take pills instead of injecting them. In general, they are recommended for men who are healthy and who have bypassed puberty. Also, it’s best if men who take them have a year or two of gym training under their belts. Young men really don’t require steroids during the early part of training (year one and two). This is because they are already producing a lot of the hormone, testosterone, without taking a single steroid or supplement. As we age, we produce less testosterone, so it’s better to use oral-only steroids when your own testosterone levels begin to decrease. 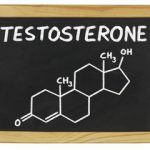 After a year or two of training, the body of a young man will max out on testosterone production, even if it still produces a good quantity. This the time to consider steroids. One of the most serious possible health consequences of utilizing oral steroids is the fact that they may cause toxicity of the liver organ. The steroids need to move through the liver and they may cause great damage along the way. It’s very important to monitor liver health while using steroids! 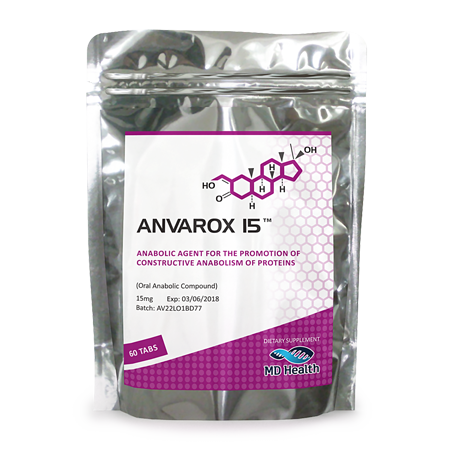 In terms of oral-only steroids which tend to cause the least amount of liver toxicity, Anavar is a safe bet. Primobolan is the least toxic of all. Winstrol is known for doing plenty of liver damage and it’s important to keep this in mind. 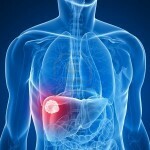 The liver is a vital organ! 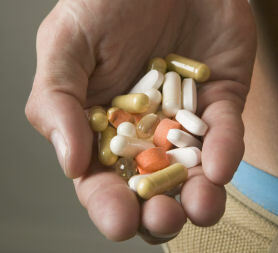 In general, we recommend using cycles of oral-only steroids for six week time frames and then stopping. It’s better not to take them for too long. We mentioned previously that Primobolan doesn’t cause liver toxicity. This is why we rank it first on the list or oral-only steroids to consider! While it will cost a fair bit to do a cycle with this safer steroid, it’s possible to find powder which comes from China which will slash your final tab for Primobolan by half. 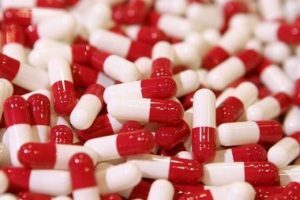 A proper dosage of this oral-only steroid is two hundred to three hundred milligrams per day, divided into five doses. You may boost the dosage in a gradual way over time, until you’re taking fourteen hundred to twenty-one hundred milligrams each week. This isn’t a dangerous amount to take. Your blood stream will receive just five hundred milligrams of the steroid weekly, or an even smaller amount. This steroid doesn’t work too well on its own, so combining it with another one may be the way to go. If you want optimal results, consider using Dianabol and Primobolan at the same time. The best dosage for this cycle will be two hundred to three hundred milligrams each day of Primobolan and twenty-five to fifty milligrams per day of Dianabol. This combo is a good substitute for Primobolan, when you can’t get your hands on Primobolan. When you choose an Anavar/Dianabol stack, you’ll greatly increase mass and strength. Use fifty to seventy-five milligrams of Anavar mixed with twenty-five to fifty milligrams of Dianabol. Stop the cycle at the six week point. This is another one-two punch which is quite effective. It’s actually possible to combine Winstrol with all of the other steroids that we’ve talked about today. However, Winstrol is not easy on the liver and it’s not good for blood lipids, either, especially when its used in same quantities as Dianabol. 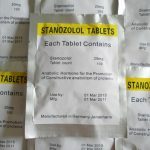 If you choose the Anavar/Winstrol combo, take twenty-five to fifty milligrams per day of Winstrol, in addition to twenty-five to fifty milligrams of Winstrol. You’ll get good gains and maintain them well! Are Oral-Only Steroids Right for You? Before making a final decision about these steroids, you should remember that they do pass through the liver and that higher doses of them are needed, versus injectables. Weigh the pros and cons, think about the side effects and then make a wise and informed decision.